Be it a board meeting, product launch, cocktail function, corporate team conference, Wedding, or a general Social Event Bully Hayes can offer you the commitment of professional excellence that will ensure your event is an outstanding success. Innovative cuisine prepared fresh to your requirements and we are happy to accommodate individual dietary requirements. We can adapt our menus to meet all your conference catering needs be it a morning tea, lunch, afternoon tea or a full days catering needs. 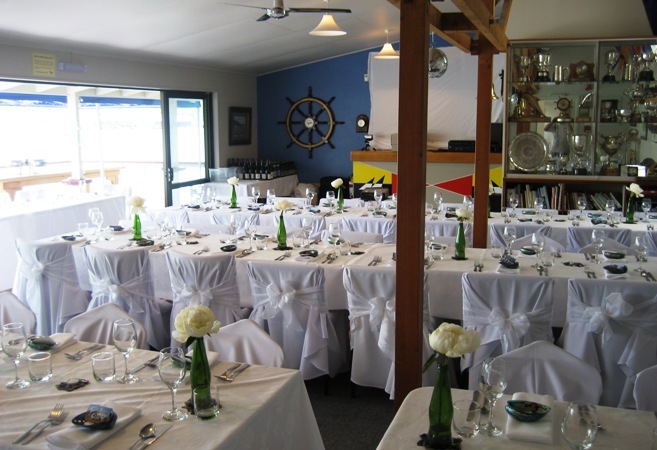 We have a selection of menus om our Functions page we offer for larger groups while dining at Bully Hayes. If you have smaller groups without strict time constraints we can also offer our a la carte menu for breakfast or dinner when dining at the restaurant. 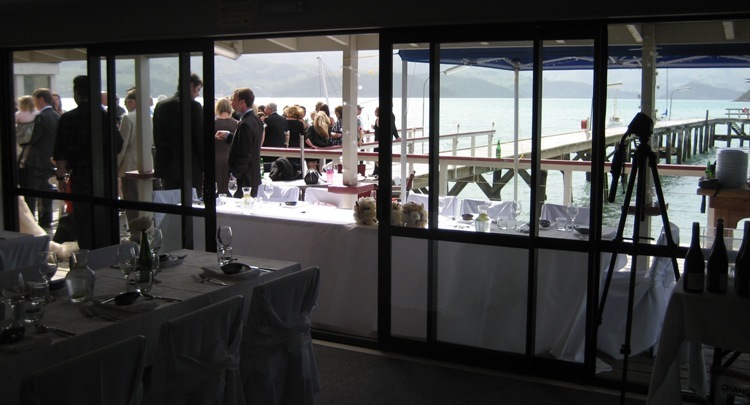 We can also cater at off site at any number of local Akaroa venues. We can offer beverage services and staff to look after the setup, service and cleanup. We quote staff on a service required basis for all out catering. We have all our own equipment so can supply all cutlery, crockery and glassware. This service is included in all pricing for out catering events. We also cater for any number of special occasions. We have limited menus on our website but can design a menu around your requirements and the venues facilities such as BBQ or a Special Buffet. Please contact us to discuss and personally tailor a menu to your specific requirements. Price includes use of our crockery, cutlery and glassware.